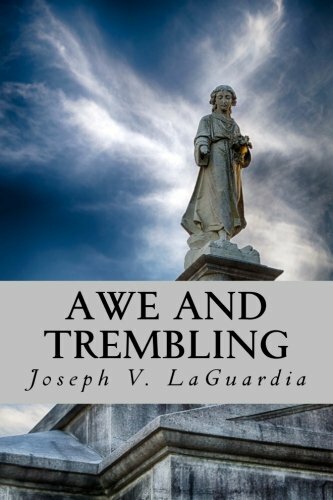 Our very own Dr. Joe LaGuardia has published his second book! In AWE and TREMBLING: Reflections for the Christian Journey, pastor and syndicated columnist Joseph V. LaGuardia reminds us that although we walk a precarious journey of life, we do not walk alone. We sojourn with a God that is personal and holy, majestic and ever creative. The result? 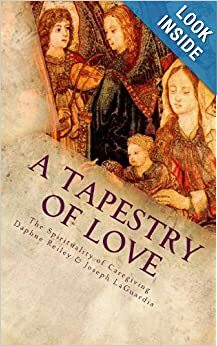 An anthology of essays and homilies that deepens our love and wonder of God, draws us closer to Christ in contemplative intimacy, and grounds faithful discipleship in scripture and the sacred rhythm of the Christian calendar. A portion of proceeds goes towards the Linda Kozic Fund. On August 5, 2013, disgruntled citizen Rockne Newell opened fire on a Ross Township Town Hall meeting in Pennsylvania, fatally wounding Jerry Kozic, David Fleetwood, and James LaGuardia. Linda Kozic was injured and continues to incur medical costs. See more at the fund website.